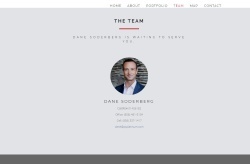 Luxury property website for new home listing in Solana Beachm CA by client Dane Soderberg of Compass. HD slideshow programmed into the header of the property website for an eye-catching introduction for potential buyers. Includes, property description, media gallery, Google Maps location, Team contact, and lead capture form for inquiries. 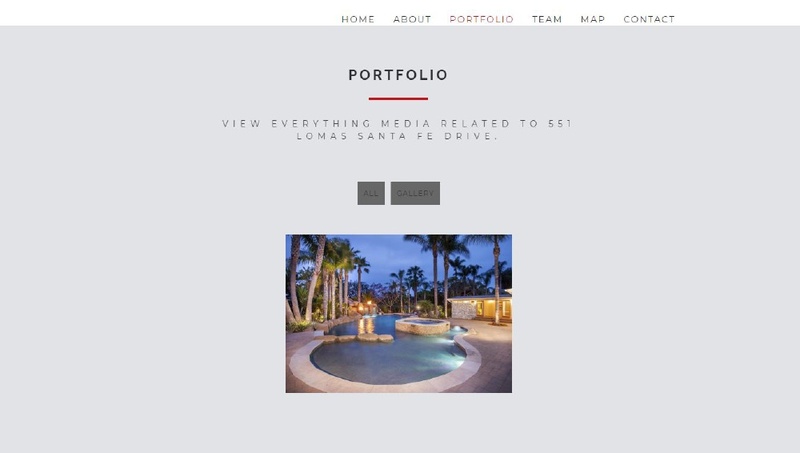 SM Sold's Single Property Website templates are the ultimate out of the box marketing tool that will make sellers happy and help buyers make the right decision.